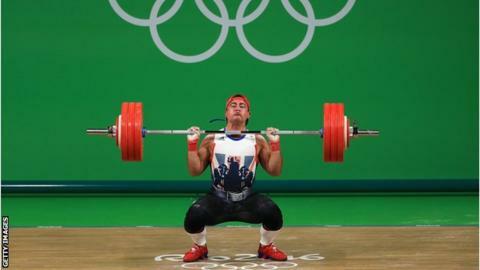 Former Great Britain weightlifter Sonny Webster has been given an extra three-year ban for coaching athletes while serving a four-year doping suspension. The 25-year-old, 14th in the 94kg weight class at the 2016 Rio Olympics, received his original ban for testing positive for ostarine in December 2017. The former Commonwealth youth champion is now banned until June 2024. "Hopefully this case serves as a warning," said UK Anti-Doping chief executive Nicole Sapstead.